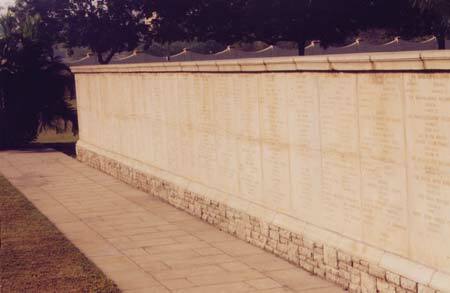 Adam Souter's name is recorded on the Madras Memorial 1914-1918 located in the Madras War Cemetery. 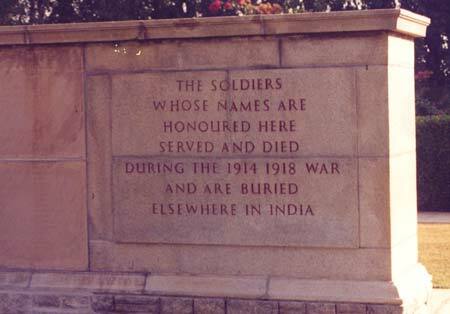 It records the name of 1,000 who served in garrisons and died in India during the 1914-1918 War and who lie buried in civil and cantonment cemeteries in the former States of the Andaman Islands, Assam, Bengal, Bihar, Hyderabad, Madras, Mysore, Orissa and Uttar Pradesh, which have since been found impossible to maintain adequately. 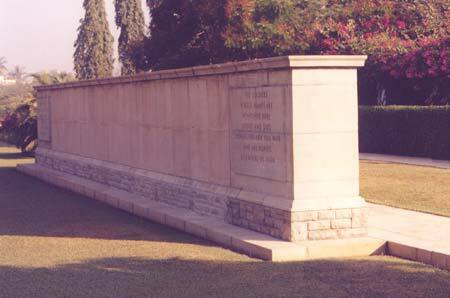 graves can no longer be properly maintained. 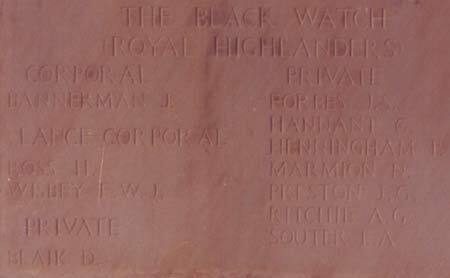 These include Corporal John Bannerman and Privates Alexander Ritchie and David Blaik who died with Adam in the rail accident on 13th August 1917.